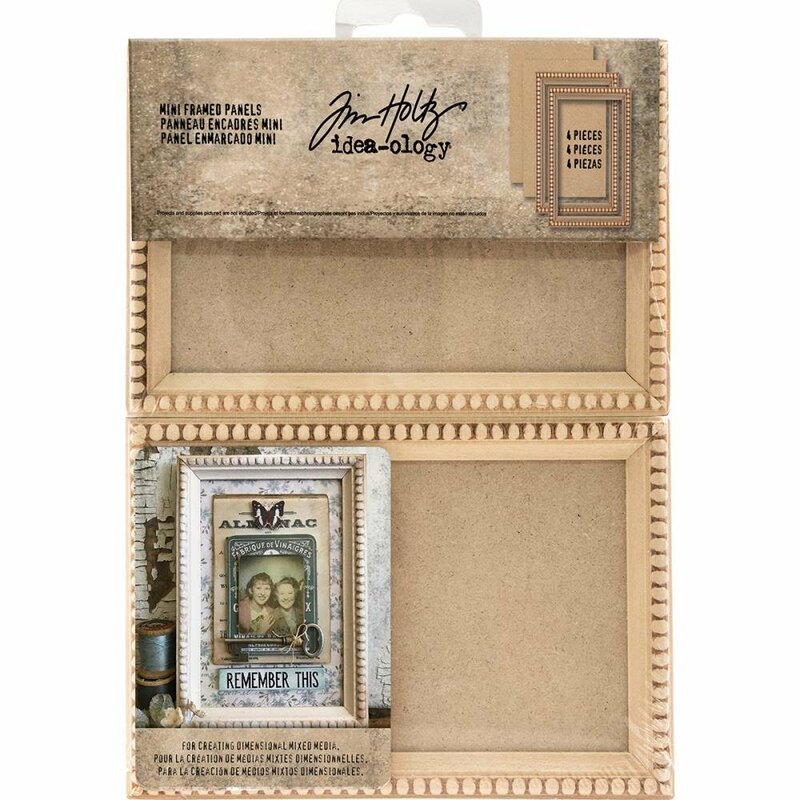 Tim Holtz-Idea Ology Mini Wooden Framed Panels: Natural. These frames are perfect for mixed media projects and more! This package contains two 4-1/2x6-1/2 inch wooden frames and two panels. Holds 4x6 inch photos.